Would you like to surprise yourself with a luxurious experience during your stay in Budapest? Would you like to immerse yourself in the joys Budapest has to offer and stay in a temptingly elegant and comfortable place? We offer apartments of exceptional quality in the beating heart of Budapest. 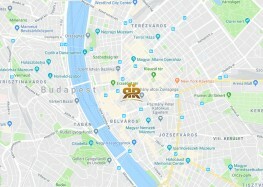 The Károly Corner Residences are equally close to the historical and cultural sights of the city centre, and the party district, which is packed with restaurants, bars, clubs and cafés. No matter whether you want to enjoy the city’s cultural diversity, shopping streets, culinary extravaganza or its euphoric nights, we offer you a perfect place to stay. Budapest is one of Europe’s most popular destinations. Its vibrancy and diversity will captivate you instantly. The city offers a thousand ways to relax and have fun: from coffee-scented mornings to vibrant nights. Wherever you go, you can only find good places. 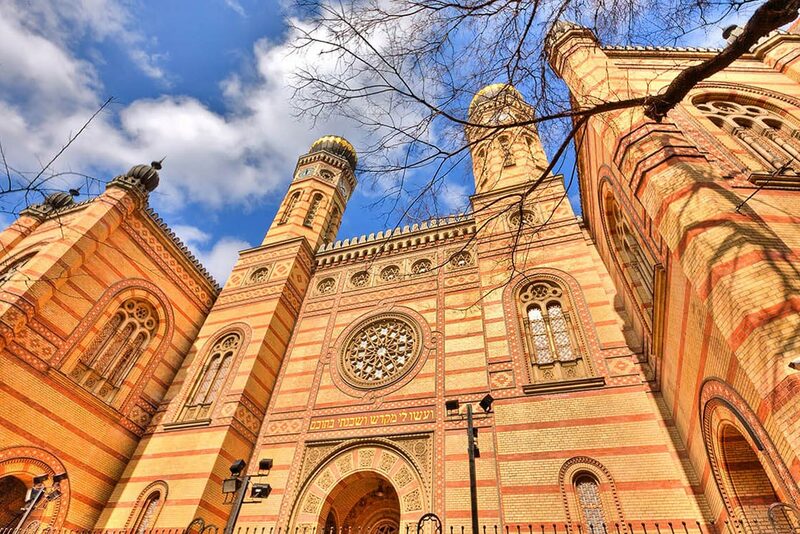 Book your stay today and explore Budapest at its most colourful.